Location, location, and beauty. This one has it all. 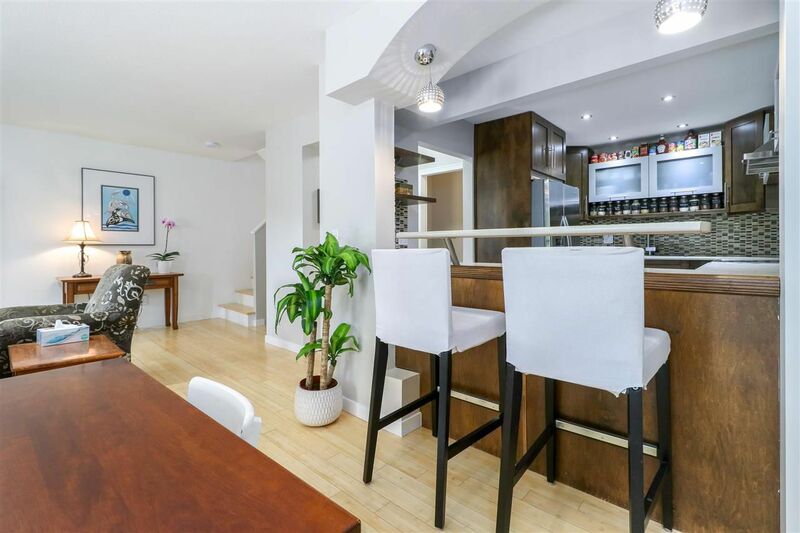 This fantastic reno'd 4 bedroom townhome has beautiful finishings that you will fall in love with. Gorgeous tile, bamboo hardwood floors, well thought out bathrooms and colours. You will fall in love. Great spaces to entertain and hang out with the family in the rec room, balcony and yard. You can't beat the location - so close to schools, transportation and shopping. You will definitely want to grab this one while it is still available.